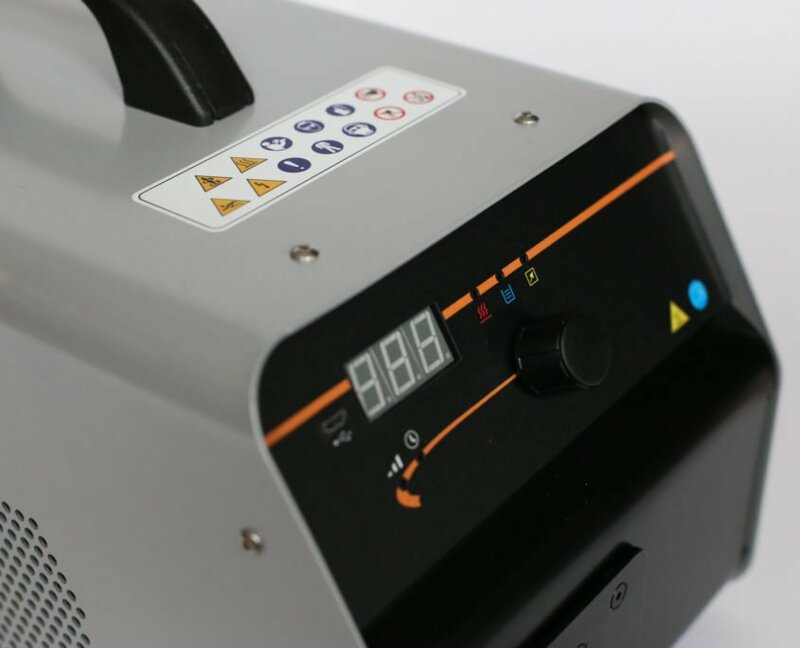 The AES hi3.5 is a ultra-portable workshop induction heater with integrated water cooling and variable heat settings . 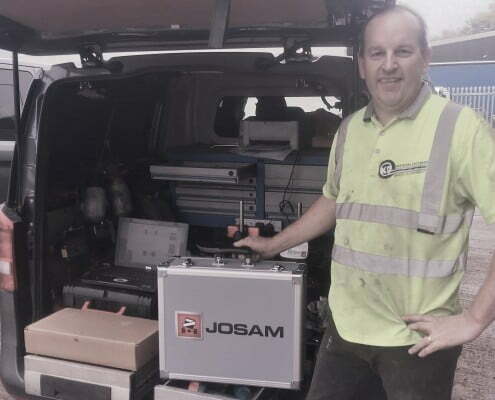 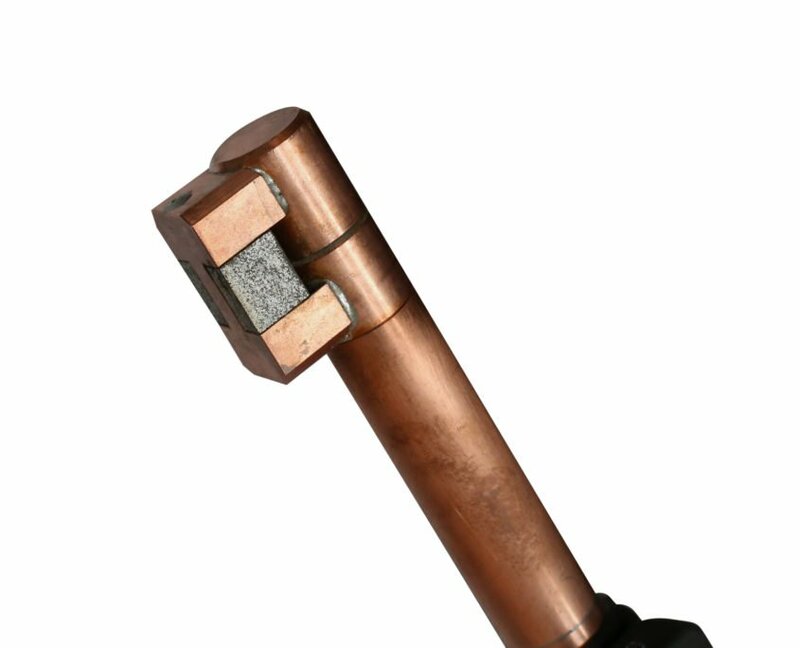 Particularly useful for applications with screwed joints in vehicles, cases, bearings, hubs etc. 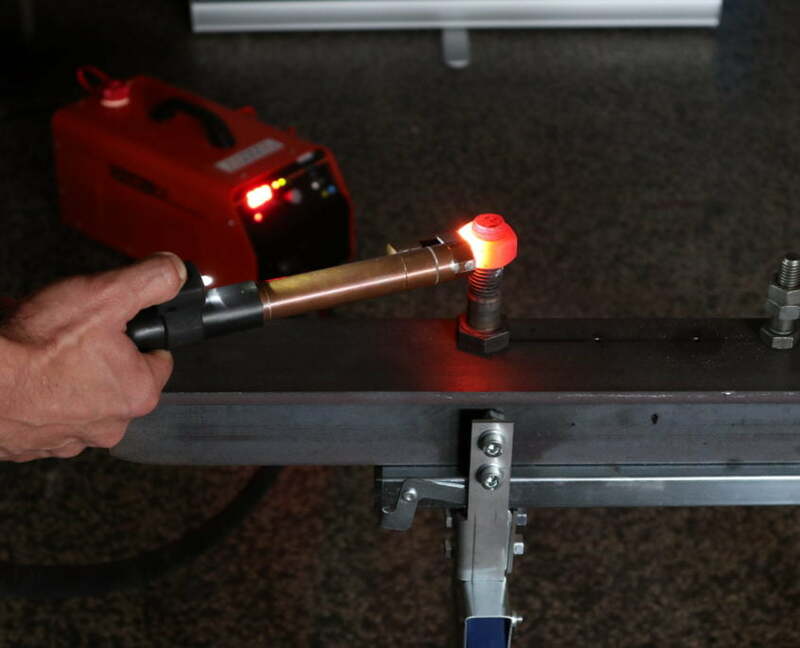 The lightweight water-cooled induction heater can be used in the same way as a gas torch, but without destroying nearby parts. 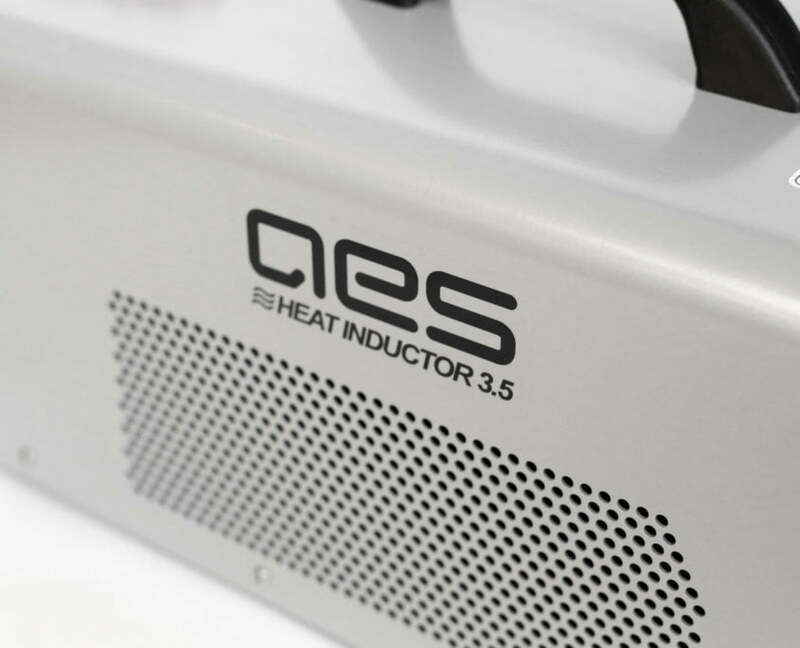 Interchangeable coils make the AES hi3.5 suitable for most jobs. 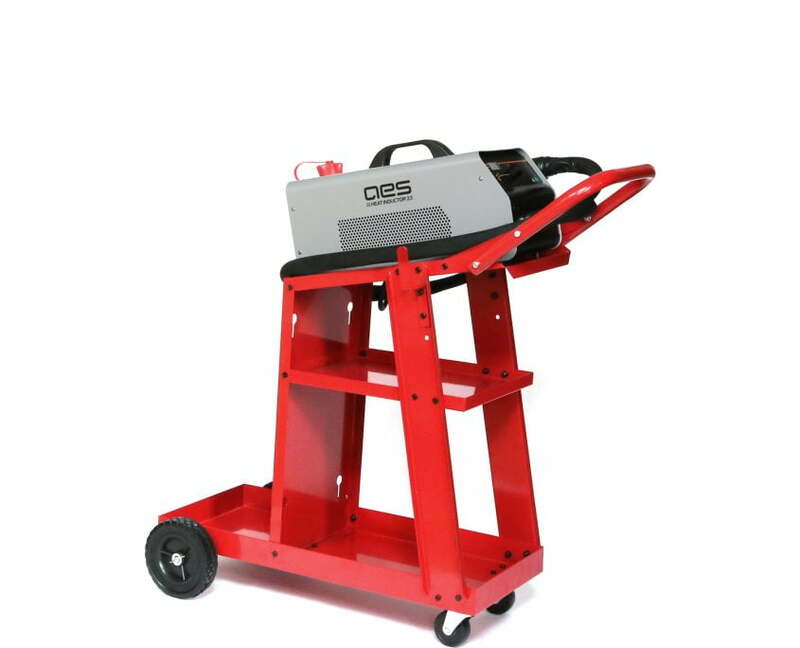 Its high power capacity, small dimensions and light weight make the AES hi3.5 ideal for workshops, car repair shops, general repairs, production, maintenance. 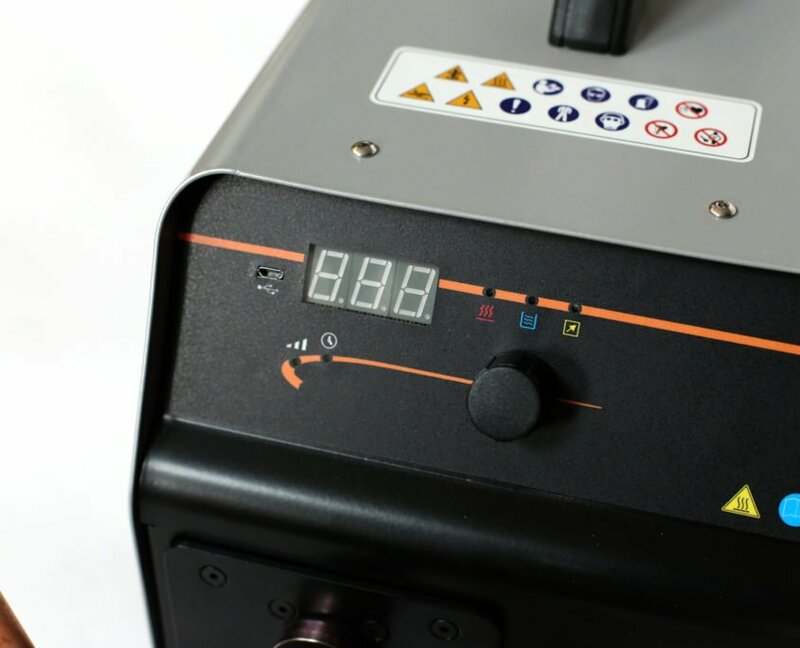 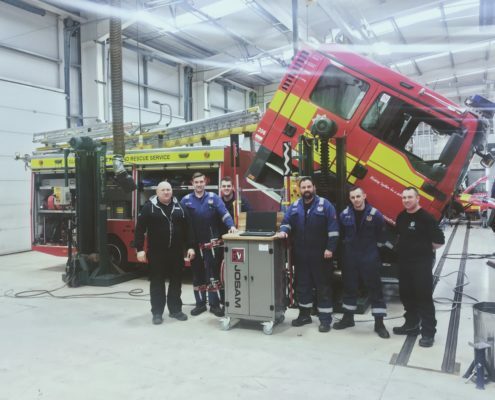 A significant advantage of the AES hi3.5 compared to other heating methods is its safety, simplicity and high speed of heating and application, particularly compared to flame heating. 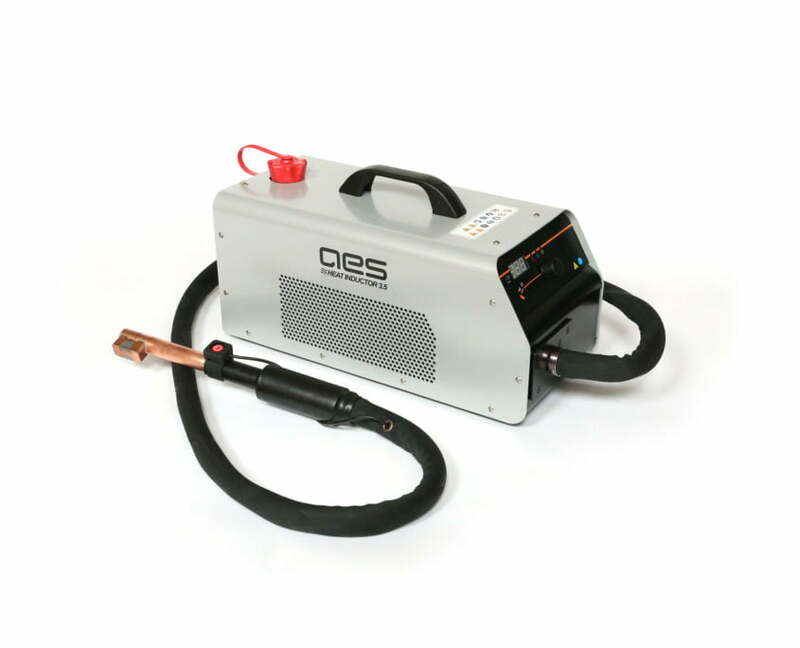 Moreover, the use of the AES hi3.5 induction heater is clean and environmentally friendly.